You can’t always take your furry best friend with you, but this is a great alternative. 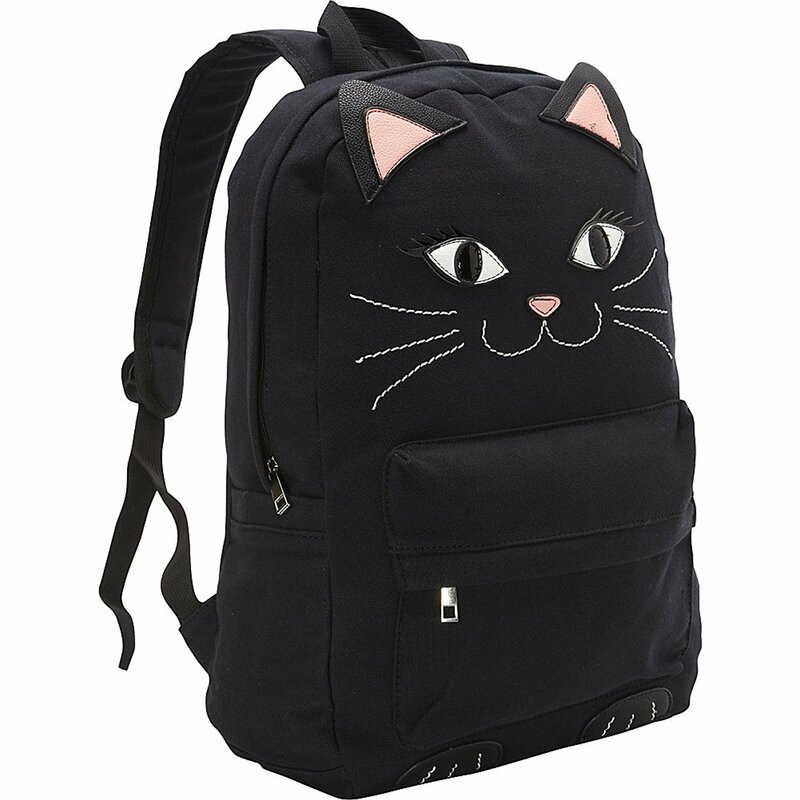 Take this darling Black Kitty Canvas Backpack with you and feel warmth and smiles you feel with your precious feline friend. Comes with a large zip up pocket, that might fit your kitty.